Anthony (Tony) Browning is an Associate of the Royal College of Music in singing performance (A.R.C.M. ), has a B.A. in music from the University of York England, and an M.A. in mathematics from York University, Toronto. During his teenage years, Tony played the double bass for the National Youth Orchestra of Great Britain. While at the University of York, he was the principal double bass player of the University Orchestra and the Chamber Orchestra as well as performing regularly as a countertenor with the Yorkshire Baroque Soloists and with the B.B.C. Northern Singers. 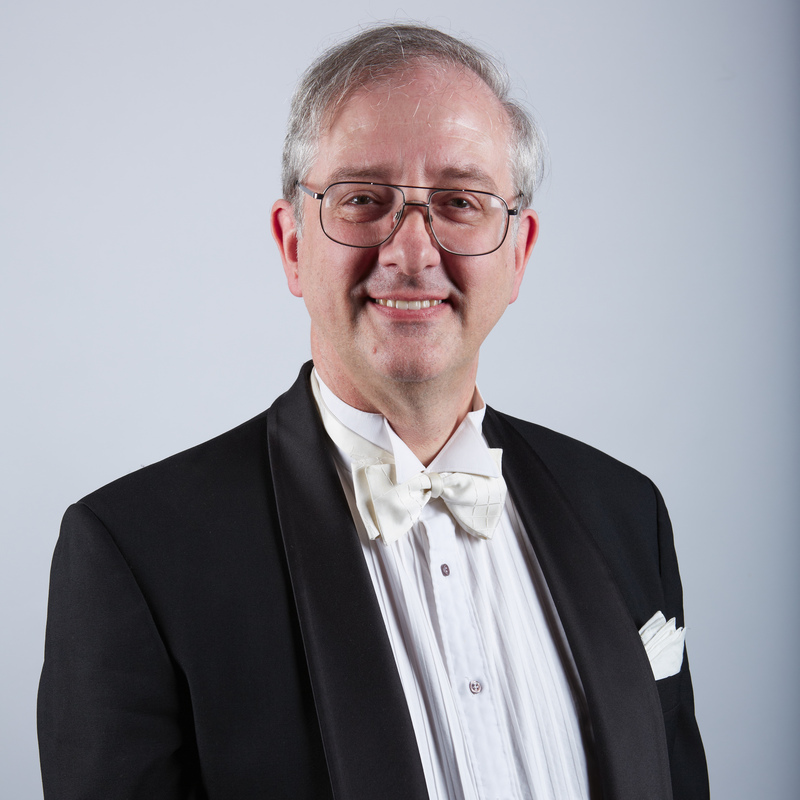 Emigrating to Canada in 1975, Tony has performed as a guest soloist with the Elmer Iseler Singers, the Toronto Mendelssohn Choir, the Festival Singers and the C.B.C. More recently, he has concentrated on conducting and directing. Tony has been the Musical Director of the Toronto Diocesan Choir School for Girls since 1976, the Artistic Director and Conductor of the Marion Singers for the last decade, Musical Director of Tapestry Chamber Choir since 2009 and from 2002-2016, was the Conductor of the York Chamber Ensemble and the Director of Music at Trinity Anglican Church in Aurora, Ontario. Tony retired from YCE after our concert on May 29, 2016. We will miss him!